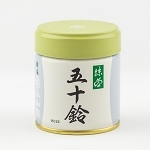 We began our life with Matcha 1 year ago and thankfully, found this site and this particular item early on. 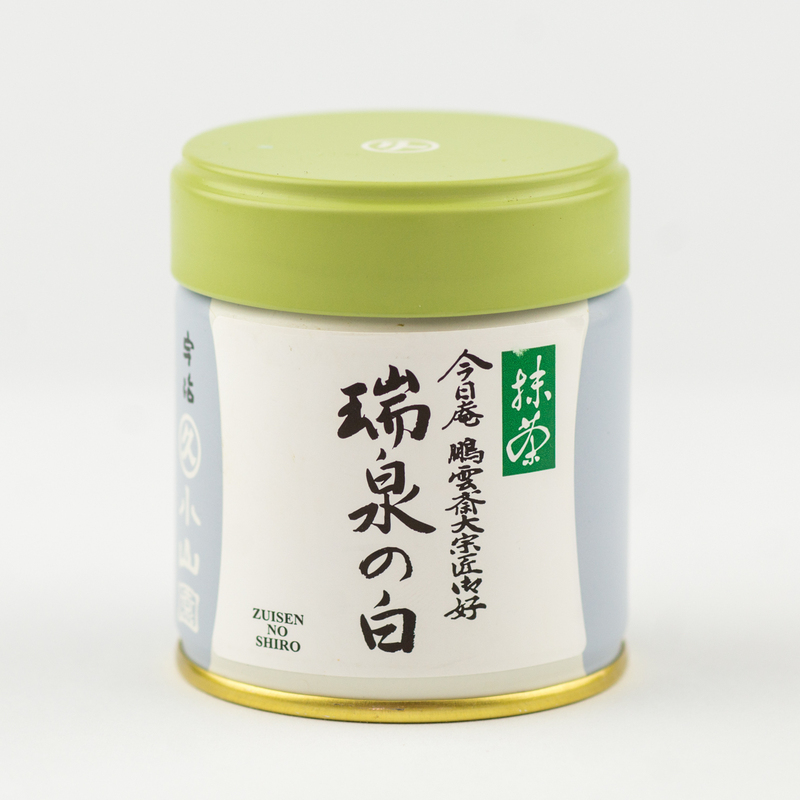 The experience with both this wonderful, high quality tea and the customer-centric people at Matcha and more render us loyal to the end! Could-not-be-happier!! !